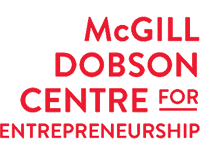 The McGill Dobson Centre for Entrepreneurship coordinates and participates in the following entrepreneurship programs and events. Our Roadmap: Where do you fit? Consult our new Events Calendar to keep up to speed on all the latest events.